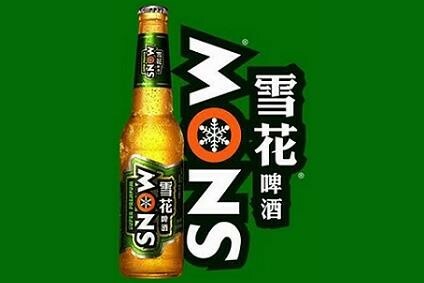 SABMiller has said that it expects the Chinese beer brand Snow, in which it owns a 49% share, to become the second biggest beer brand in the world this year. Snow, which is the flagship brand of CR Snow Breweries, in which SABMiller owns a 49% stake, became the fourth largest brand in the world in 2006, with volumes of 3bn litres, according to data compiled by industry analyst Canadean. 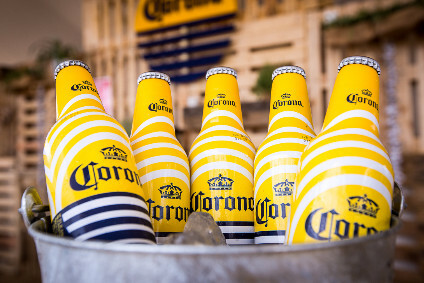 But in the first six months of 2007, Snow's volumes were up 77%, at 2.3bn litres, SABMiller has reported. 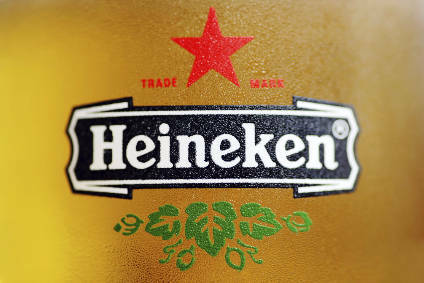 Snow is therefore on track to overtake Belgian beer producer InBev's Skol brand to become the second largest brand in the world by volume, behind Anheuser-Busch's Budweiser brand.